The Maui High School boys and girls tennis teams rolled to 2-0 records in Maui Interscholastic League play Friday, each earning a 5-0 victory over St. Anthony at Kahului Community Center. 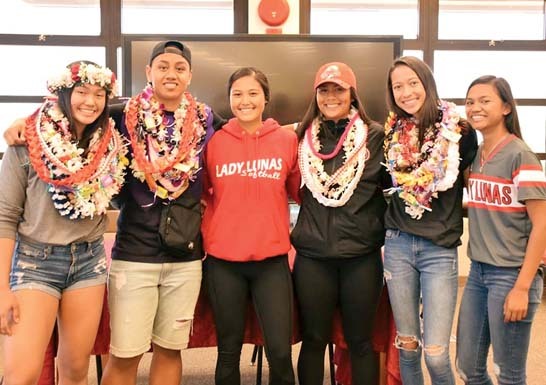 The Sabers dropped just six games in the eight matches played — two were awarded to Maui High by default. In the girls match, Jessalyn Lopez and Hana Yoshikawa picked up 6-0, 6-0 wins in singles, and Lino Yoshikawa and Kiyo Christopher also failed to drop a game in a victory at No. 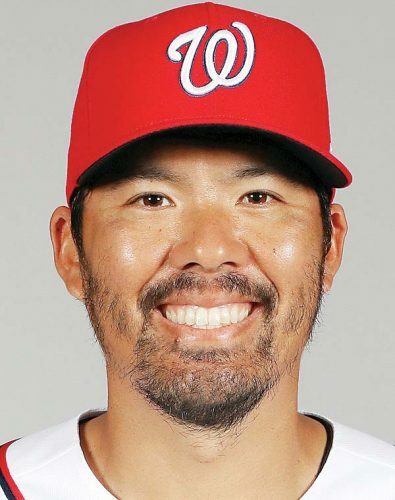 1 doubles. In the closest match of the day, Quinn Shapiro and Jaymes Christopher earned a 6-2, 6-1 victory over Jake Gage and Evan Essner at boys No. 1 doubles. The Trojan girls fell to 0-2 while the boys are 1-1. No. 1 singles–Jessalyn Lopez, Maui High, def. Tammy Abrew 6-0, 6-0. No. 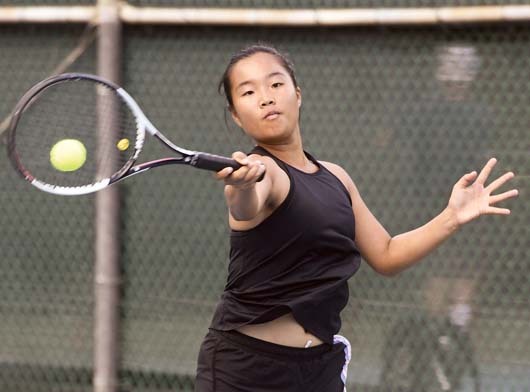 2 singles–Hana Yoshikawa, Maui High, def. Nadia Pokipala-Prones 6-0, 6-0. No. 3 singles–Veronica Mandella, Maui High, win by default. No. 1 doubles–Lino Yoshikawa and Kiyo Christopher, Maui High, def. Toa Siua and Elise Rodriguez 6-0, 6-0. No. 2 doubles–Sarah Sakakihara and Chloe Jones, Maui High, def. Cheyenne DeLeon and Caitlin DeLeon 6-1, 6-0. No. 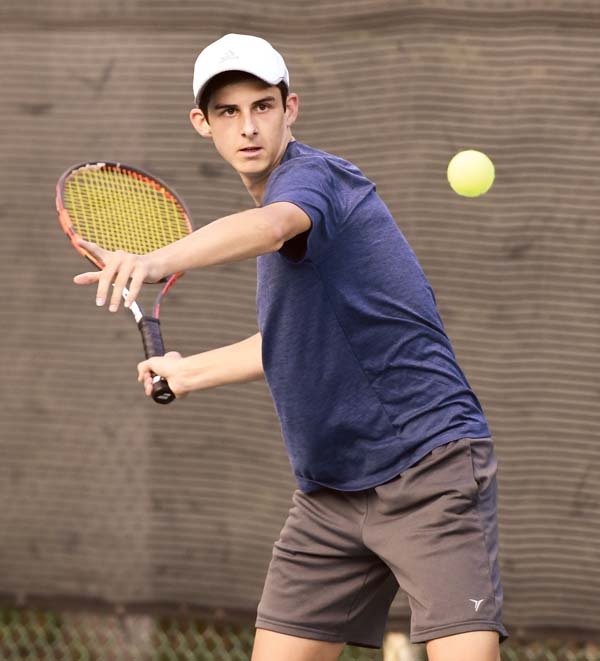 1 singles–Hobbes Wilstead, Maui High, def. Tyson Wu 6-1, 6-0. No. 2 singles–Devon Baldwin, Maui High, def. Khoa Le 6-0, 6-0. No. 3 singles–Kade MacDonald, Maui High, def. Kaimana Baker 6-0, 6-0. No. 1 doubles–Quinn Shapiro and Jaymes Christopher, Maui High, def. Jake Gage and Evan Essner 6-2, 6-1. No. 2 doubles–Mason MacDonald and Trevor Coronesi, Maui High, win by default. No. 1 singles–Kailani Kennedy, Baldwin, def. Michelle McGuire 6-0, 6-1. No. 2 singles–Kendall Taomoto, Baldwin, def. Paula Maroto 6-2, 6-0. No. 3 singles–Althea Cariaga, Molokai, def. Zhenni He 6-1, 6-4. No. 1 doubles–Cassandra Ragonton and Romelyn Ragonton, Molokai, def. Selena Feike and Catherine Wu 6-0, 6-2. No. 2 doubles–Emi Sakumoto and Tia Platiro, Baldwin, def. Aiza Ragonton and Kayla DeRouin 6-2, 6-0. No. 1 singles–Josef Shum, Baldwin, def. Gabriel Kaahanui 6-0, 6-0. No. 2 singles–Aden Kinoshita, Baldwin, def. 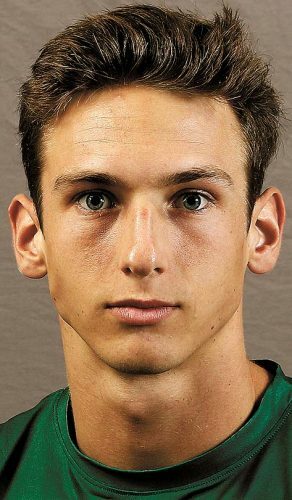 Allen Oamil 6-0, 6-0. No. 3 singles–Malachai Semevolos-Bullock, Baldwin, win by default. No. 1 doubles–Cody Sears and Nicolas Wittenburg, Baldwin, def. Jalen Kalama and Daylen Casino 6-0, 6-0. No. 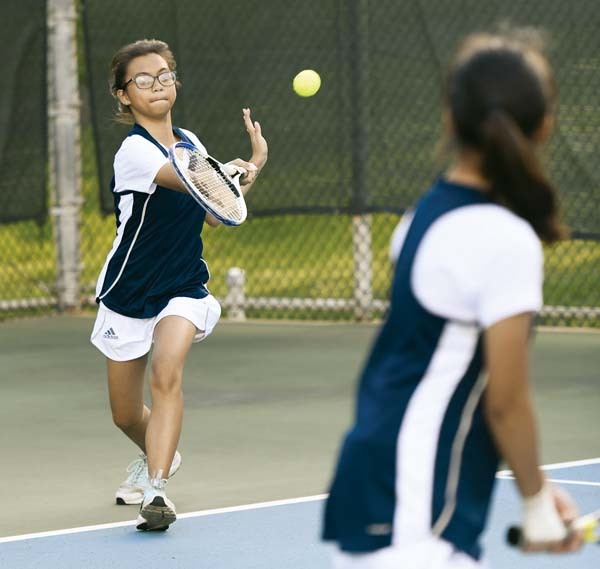 2 doubles–Yoon Seo Orite and Dallen Silva, Baldwin, win by default.